After a long day at the 3D Print Show, we invite you to recharge your batteries with i.materialise, Autodesk and iMakr. Join us for a get-together with drinks and nibbles in the inspiring environment of the iMakr Store. Bring some demos with you to show to others – we can’t wait to see what you have created! And, while you are here, ask all the questions you’ve always wanted to ask to i.materialise, Autodesk and iMakr representatives. All this just a short distance from the show: take bus #341 or #38 for 6 stops – it’s just 9 minutes away. 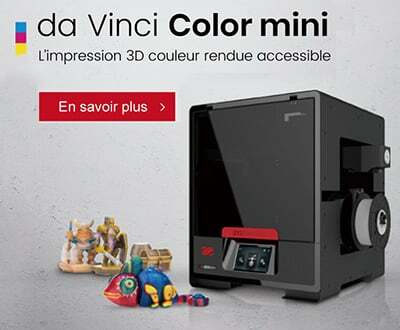 Hey Buddy!, I found this information for you: "After 3D Print Show @ iMakr Store". 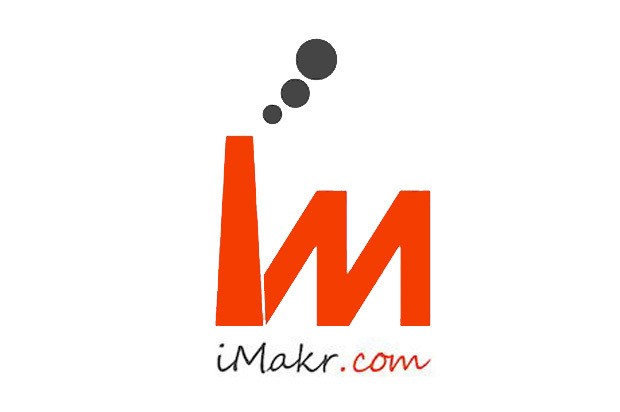 Here is the website link: https://www.3dnatives.com/evenement/after-3d-print-show-imakr-store/. Thank you.